Cyclus Sports Team Director, Joshua Cates, believes that Cyclus Sports’ professional step is a great opportunity that allows the guys who were just trying to go fast to now have a career doing what they love. Cates thinks that the team will “surprise a lot of people.” He also stated that most of the guys trained like professionals before and believes that with the encouragement and support of the management some of the pressure these riders face will be relieved. Ben Renkema, team rider and current elite National Champion, stated that he was excited to be part of a growing professional cycling company where he “can focus on being a rider.” Along with the addition of Renkema, Michael Gearren and Brooks Deese continue to serve as team captains. Cyclus Sports continues to be headquartered in Greensboro, NC, a growing hub for bicycle racing, where they maintain offices and rider housing in downtown area. 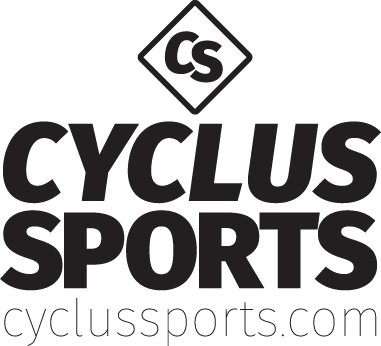 Cyclus Sports’ current sponsors include; The Rudy Project, Nuun, Honey Stinger, Thompson, Starlight Apparel, and Boyd Wheels.